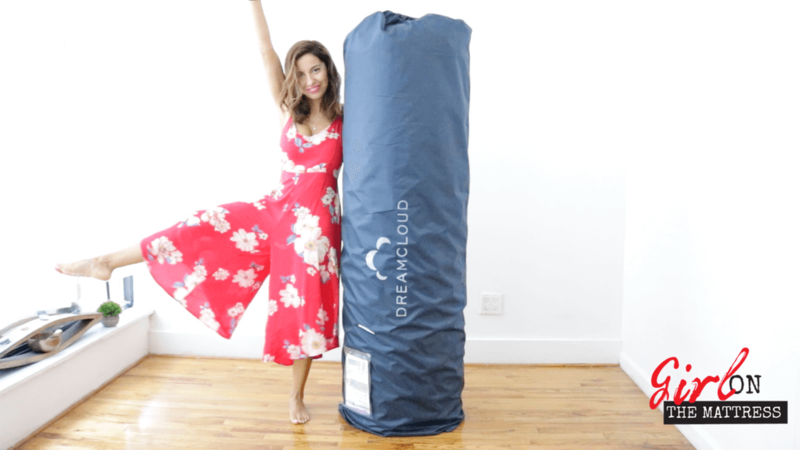 Dreamcloud Mattress Review - The World’s Most Affordable Luxury Mattress? 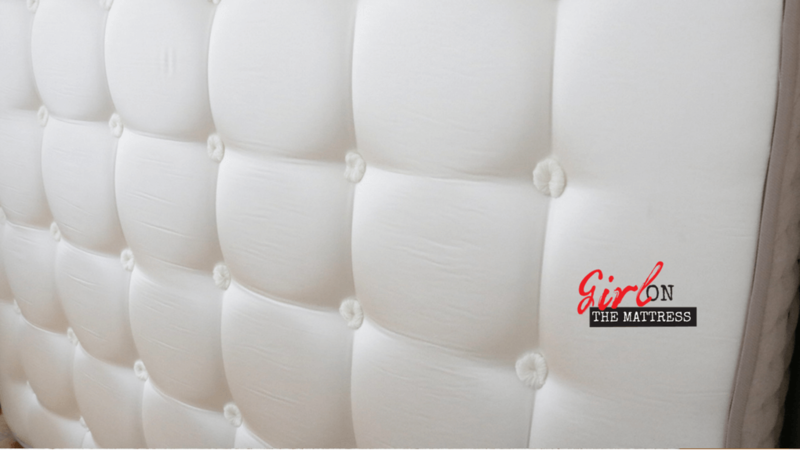 Dreamcloud Mattress Review – The World’s Most Affordable Luxury Mattress? The DreamCloud is a hybrid mattress and includes the latex foams, memory foam, tufting and springs. The end result is a product that is durable, breathable, supportive as well as comfortable. The Dream Cloud comes with a lifetime warranty and a 365 days sleep trial. Beautiful and durable design, cashmere blend quilted cover! Let’s face it, luxury mattresses might look and feel great but the price tag that comes with them can mean a headache. But is it possible to get a quality luxury mattress without the crazy price tag? Enter the Dreamcloud. This mattress not only promises quality and comfort but also excellent value for the price. Let’s find out if this is all talk or a fact in this Dreamcloud mattress review. The Dreamcloud mattress totals to 15-inches of hybrid foam and pocketed coil system. 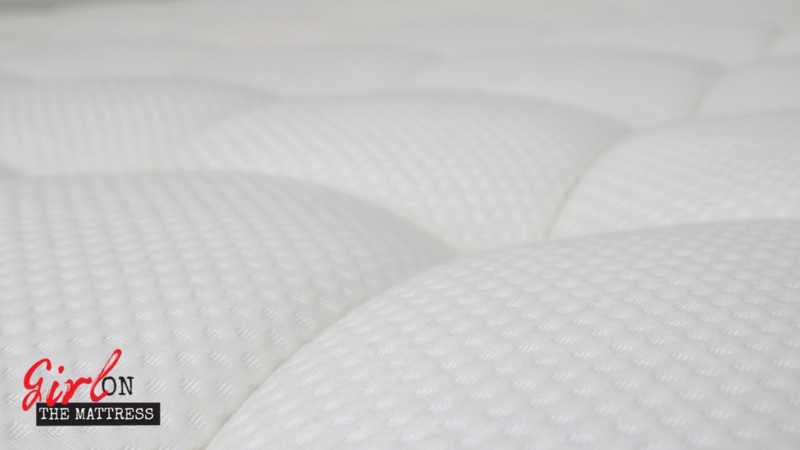 You get 8 layers of quality foam and coil layers all contributing to the mattress’ efficient system. Top Layer: Right underneath the cover is a .39-inch gel-infused memory foam. This gel foam provides the initial coolness and plush comfort. Second Layer: Composed of 1.77-inches of quilted memory foam. This is a unique super soft foam developed especially by the company. It helps the contouring and pressure relief. Third Layer: Composed of .39-inch natural latex. Natural latex is considered a fantastic material when it comes to mattresses. It not only provides exceptional cooling but also great for giving extra bounce and cushioning. It’s also hypoallergenic. Fourth Layer: Composed of 1.97-inch Dreamplush supporting memory foam. This is a high-density foam that ensures deep compression and support. Fifth Layer: Composed of .59-inches of super dense SuperSoft memory foam. Perfect for adding cushion and support while providing a memory foam feel. Sixth Layer: Composed of 7.87-inches of Five-zoned “BestRest” coils. Each coil is covered individually and offers excellent compression. Provides a durable extra support and lots of bounce. Bottom Layer: Composed of 1.6-inches of high-density SuperSoft memory foam. This sturdy foam ensures the rest of the top layers are fully supported. Dubbed as the True Tufted Cashmere EuroTop, this beautiful top cover is crafted from high-quality cashmere. It feels fantastic to the touch and is unmatched when it comes to breathability and softness. The memory foam quilted into the piece makes it extra comfortable and actually adds to the height of the mattress. The Dreamcloud Mattress not only delivers when it comes to looks and height, it seems to have nailed good performance as well. 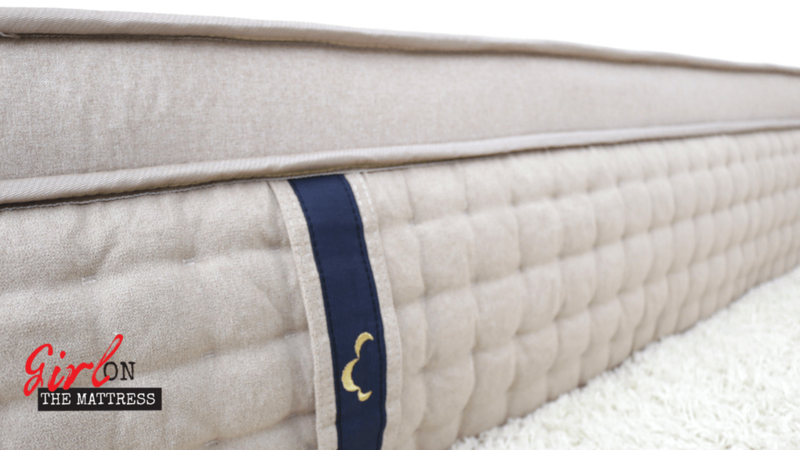 It sits at a 6.5 – 7 out of 10 on the firmness level, meaning it’s ideal for those who prefer a medium to semi-firm bed. With this type of firmness level, the mattress becomes ideal for those who like to sleep on their back and their sides. The top layers allow for some sinkage but the coils and the durable high-density support foam prevents you from getting that sinking feeling. Motion transfer is minimal on this bed making it ideal for couples. Even if someone is rolling around next to you, you’ll hardly feel it. 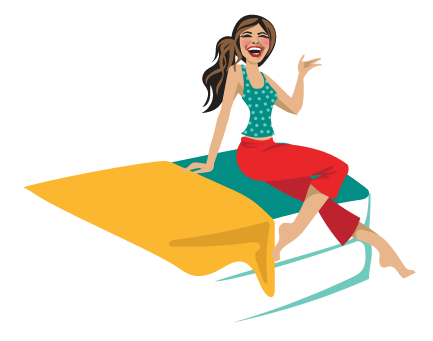 And you get lots of bounce, which is great for people who like the traditional spring mattress feeling, but getting all the pressure relief and contouring from the top layers. I had to share the bottom of the Dreamcloud mattress! You see the tufting? It starts on top till bottom. Very cool! – It’s 15 inches tall, there is a 5 inches extra compared to the industry standard 10 inches. – The cover is soft and beautiful, cashmere blend cover has a very unique look and touch. 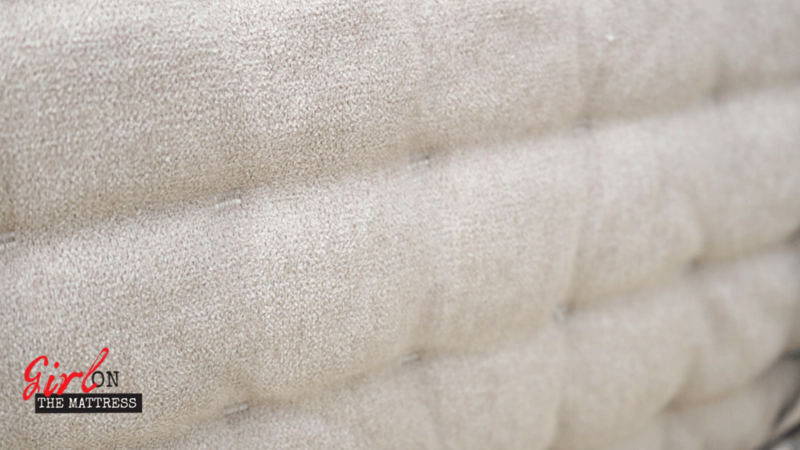 – Hand tufted, very interesting way to tuft the mattress, it takes 1-2 hours to tuft each mattress. – Very sturdy mattress, for the quality of the products used, and the way they put them together. – Advanced stitching and quilting workmanship on the borders, edge, and seams. 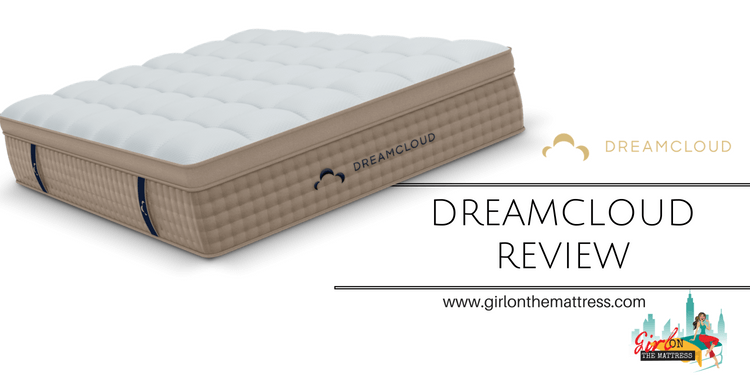 Armed with excellent quality materials, top quality performance and a great price point, it’s hard to argue against the value you get when you purchase the Dreamcloud mattress. Not only is it great for all types of sleepers, particularly back and side sleepers, it features a good amount of bounce without sacrificing motion transfer or pressure relief. The mattress, at this price point, gives expensive luxury beds a run for their money. Not only does it have a premium feel throughout, you also get excellent performance to match.